Perfect for the card playing enthusiast! 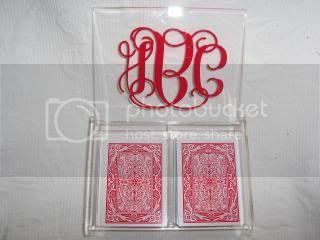 Heavy duty acrylic box with built in divider holds 2 complete sets of playing cards. 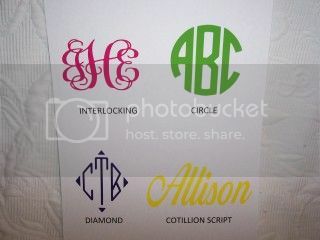 Comes personalized in your choice of font and vinyl color and boutique gift wrapped, ready for gift giving! 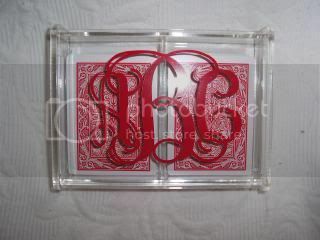 Card Holder box measures 6 x 4.5 and features a hinged flip lid top. Playing cards NOT included.